Woke up this morning to the most exciting news EVER! 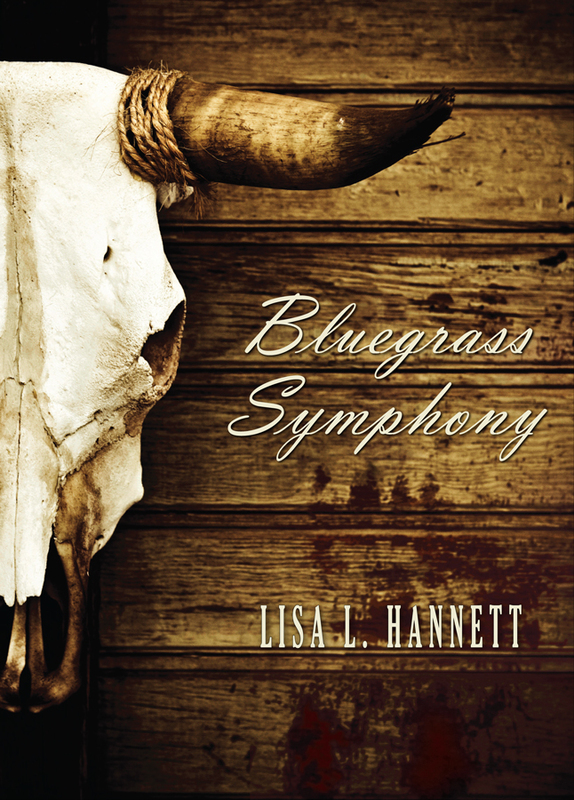 The World Fantasy Award ballot was announced last night, and Bluegrass Symphony is nominated for Best Collection!! I’m on the list with amazing people like Robert Shearman, Ann and Jeff VanderMeer, Caitlín R. Kiernan, Ellen Datlow, Karen Joy Fowler, Catherynne Valente, Brett Savory and Sandra Kasturi, not to mention the wonderful Kathleen Jennings and Charles Tan — I could honestly mention everyone, so I’ll stop. It is so cool to be included on a list with such talented people!! The World Fantasy Convention 2012 will be held in Toronto, Canada. Tags: bluegrass symphony, squeeeeeeeeeeeeee, world fantasy awards. Bookmark the permalink. Previous post ← Tales to Terrify!